I’m not missing this again! After I’ve skipped the last season of the 10×10 challenge I’m now back for the spring edition. 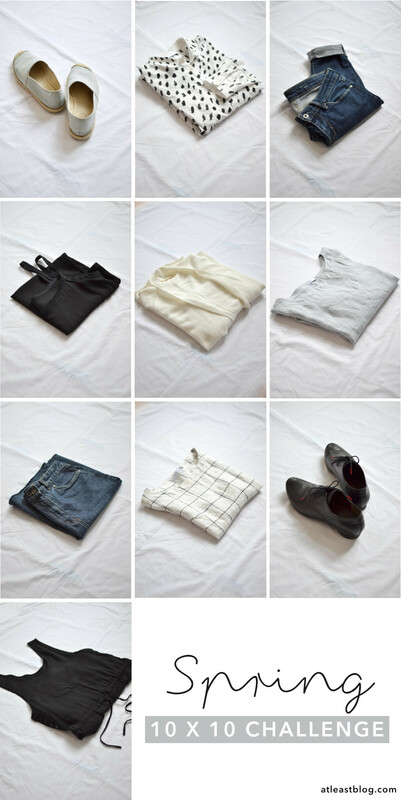 My task: Combining ten different outfits from only 10 pieces – minimal choice but lots of room for creativity. Today I’m introducing you to my ten pieces for the 10×10 challenge, explain how it works and I’ll also give you a little retrospect on the autumn edition. Ready? Ready! 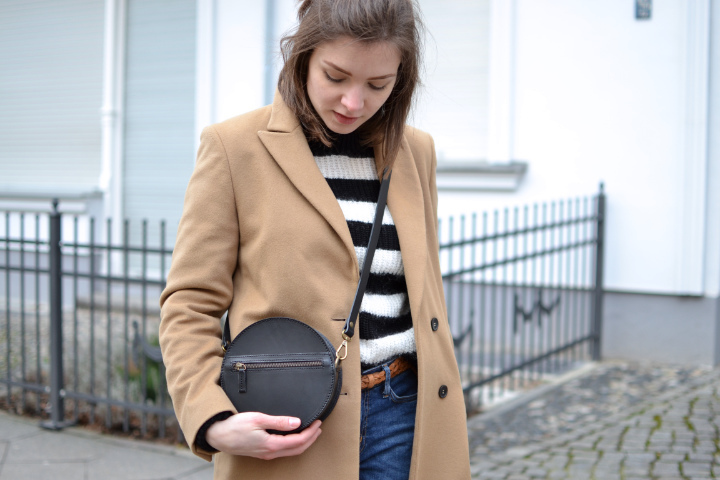 Styling ten wearable outfits from only ten pieces isn’t that easy – but also not as hard as you might think. 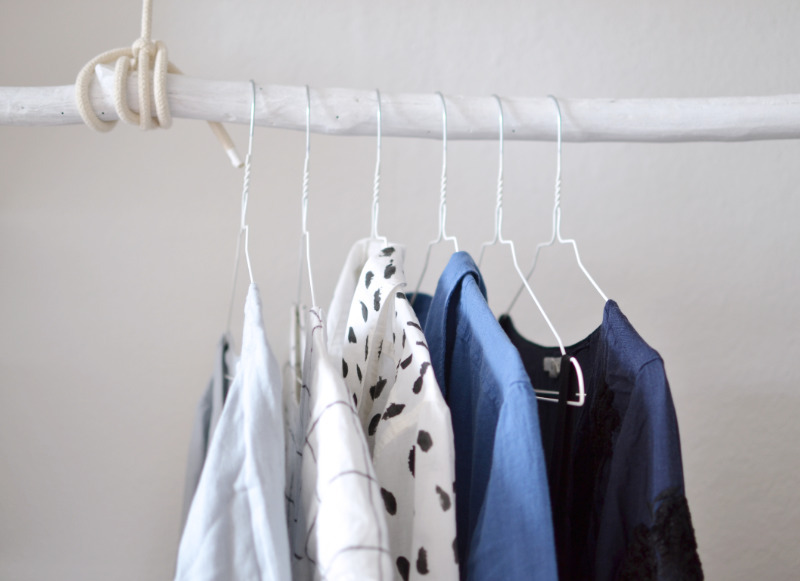 After I went crazy for minimalist wardrobes (concerning style and size) last autumn, I finally wanted to downsize my closet. But would I be able to deal with less clothing? When I came across the 10×10 challenge on Instagram I was head over heels for the idea and wanted to try out a small wardrobe through this concept. Spoiler: It worked! Who’s the mastermind behind the challenge? 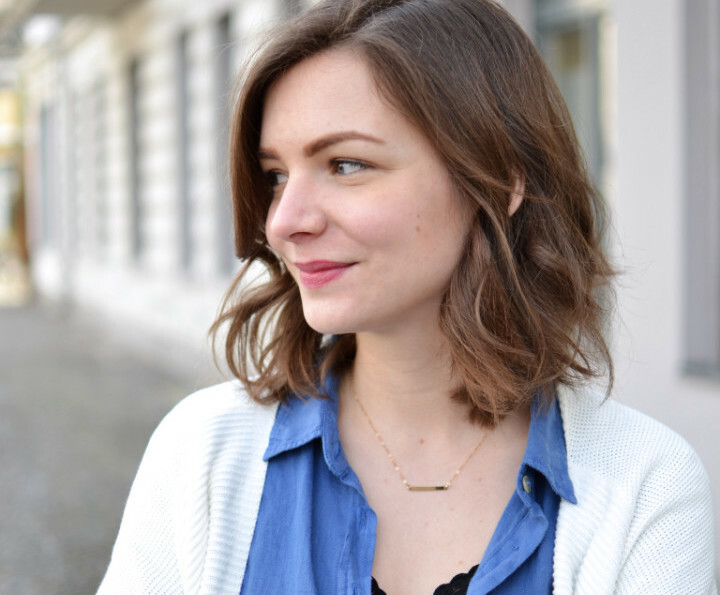 It’s Lee – the Canadian blogger from Style Bee (I’ve introducted her to you here). 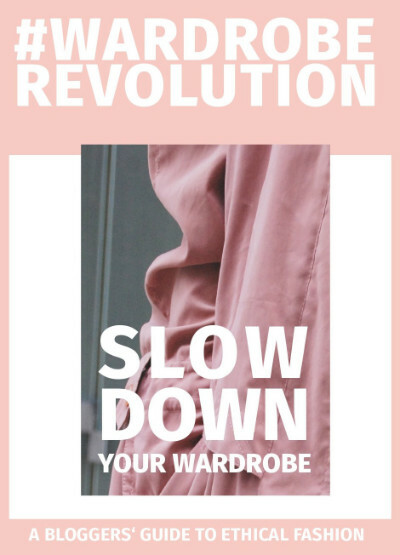 She’s been showing how to make something new of your closet over and over again since 2015. If you want to take the challenge as well you can read in this post how it works! My autumn outfit challenge has been a success for me: Once you’re forced to work with less clothing, you have no choice but becoming creative. I’ve been really happy with the outcome even though not every outfit matched my style one hundred percent. I’ve learned which looks make me feel confident and which give me that awkward feeling of wearing the wrong thing. After this I’ve gone through my closet with different eyes. I’ve sorted out many pieces and came to a size that I would describe as “comfortable”. It’s not perfect yet – but what is? I try to buy only pieces I really love and this works quite well until now. Maybe that’s the reason that choosing my ten items for this edition of the 10×10 challenge went much quicker than last time. Find out more about the 10×10 challenge’s autumn edit here. The first outfit will be online on Monday so stay tuned!